Remove the artificial cabin noise! The Focus ST225 symposer delete by Pumaspeed Racing removes the stock Ford sound symposer from your 5 cylinder engine bay. This eliminates the imitation of engine engine sound being pumped into the cabin. This allows a much more natural engine and exhaust noise to be heard, all the more important when combined with either the phenomenal Milltek catback exhaust or epic R-Sport induction kit ! Fits all Focus RS Mk2 and ST225 5 cylinder pipework. The Pumaspeed Workshop team are ready to fit the Pumaspeed Racing ST225 and Focus RS Mk2 Symposer Delete in our Head Office located here. We estimate the labour time to be approximately 0.20 hour(s) costing £15.60 inc VAT. Therefore making parts and labour a total cost £28.09 (inc. VAT). 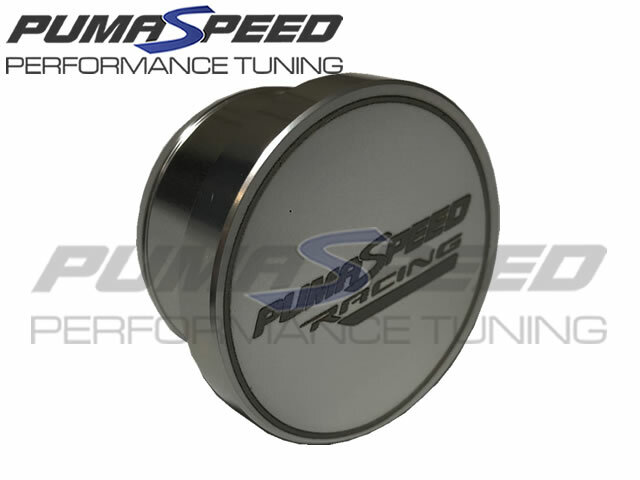 Pumaspeed have a specialist distribution team that can dispatch the Pumaspeed Racing ST225 and Focus RS Mk2 Symposer Delete to any destination worldwide.